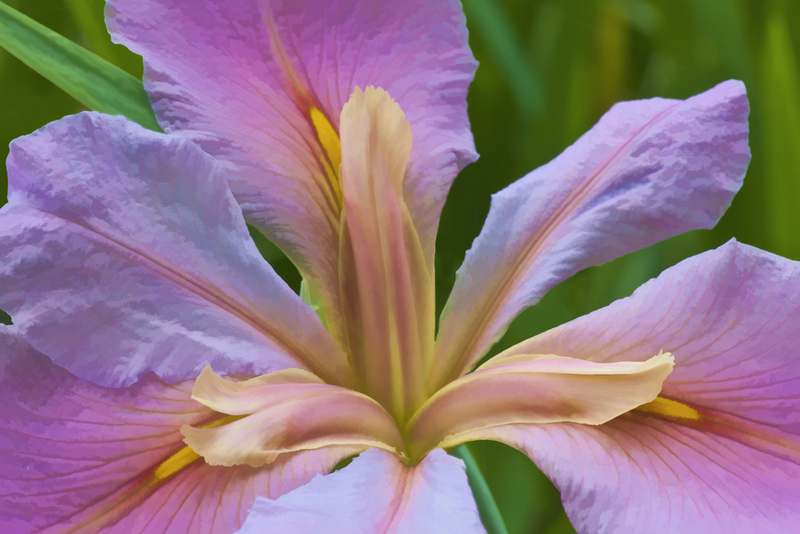 I love this iris (below) from the Raleigh Rose Garden. With Topaz Simplify Painting Watercolor, I was able to create the painterly look you see above. This entry was posted in Product Review, Software Techniques, Uncategorized and tagged flowers, Macro, Topaz. Bookmark the permalink. Thank you Frank… glad you are enjoying it. I have found it to be a great exercise for me to keep coming up with helpful hints and fun to share. Very nice Susan. Enjoying your Blog! !